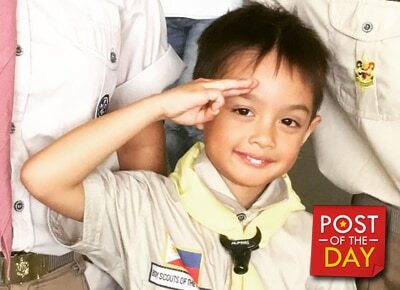 Lucho Agoncillo, son of celebrities Judy Ann Santos and Ryan Agoncillo, had an intimate birthday party together with his family as he turned six years old last October 7. Judy Ann greeted him on Instagram and said, “Happy birthday, my sweet little boy! Mom and dad love you so much!" In a separate post, Ryan also greeted their only son. Lucho has two siblings, Yohan and baby Luna.